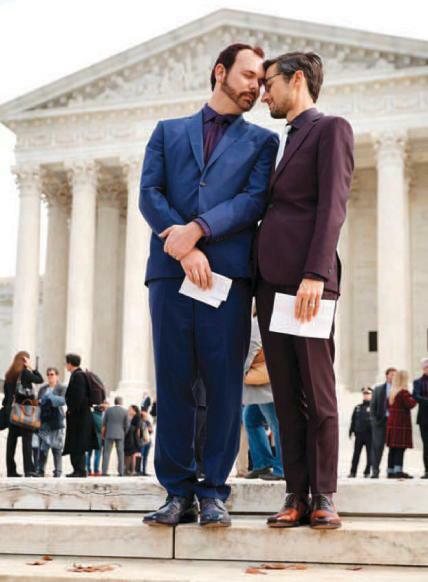 Can This Couple Be Denied a Wedding Cake? Bakery Brouhaha After refusing their order, Phillips says, he “apologized respectfully” to Mullins (far left) and Craig. LOS ANGELES - "Girls" star and creator Lena Dunham and longtime beau Jack Antonoff have called it quits. Dunham's rep confirmed to the Los Angeles Times on Tuesday that the outspoken actress and the Grammy-nominated musician's "breakup was amicable,"